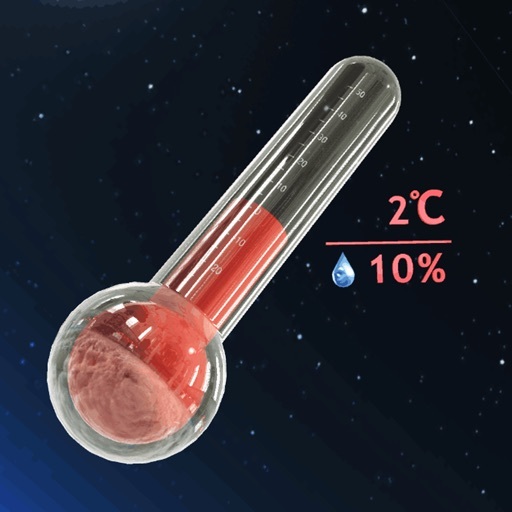 This 3D thermometer can checker with weather ambient temperature&humidity. 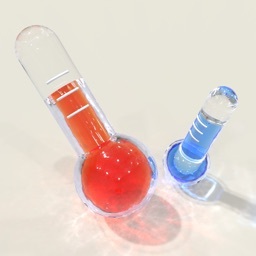 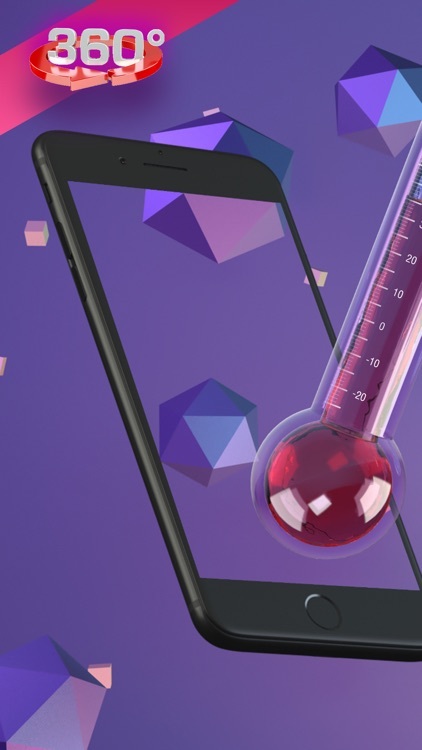 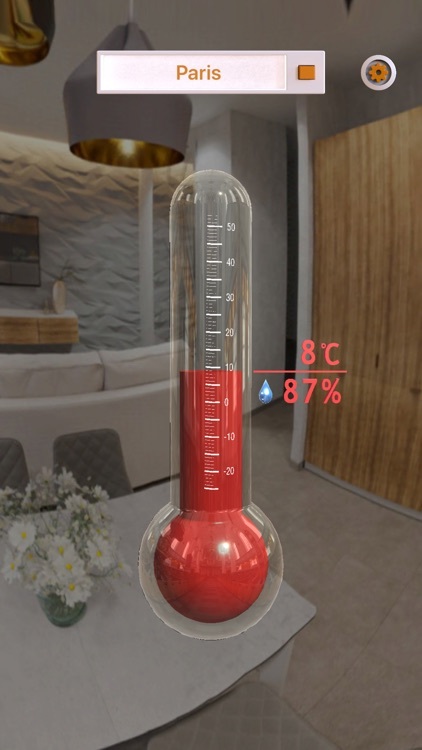 —— 3D style of new design for app and redefine the thermometer. 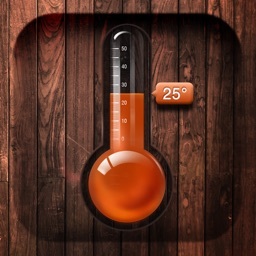 —— Real-time weather temperature information. 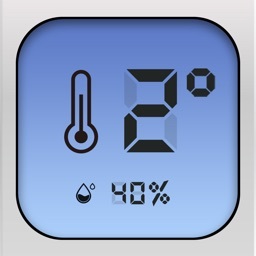 Automatically shows the temperature of your location. 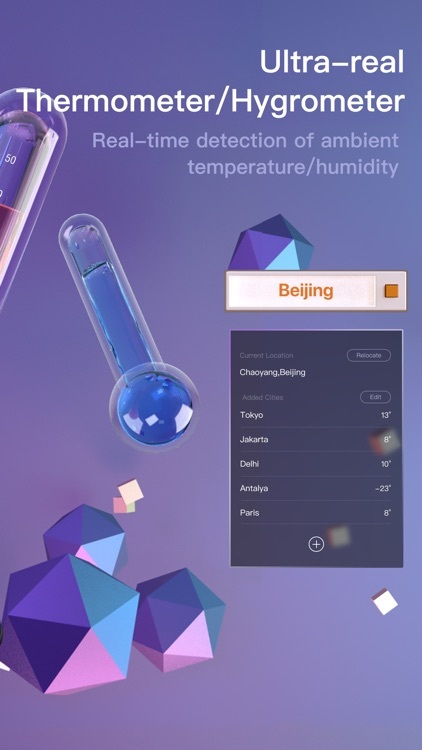 -An ambient temperature thermometer for cities worldwide: this live 3D thermometer app is not only a weather detector for your own location, but also a global weather tracker that you can search world weather and temperature. 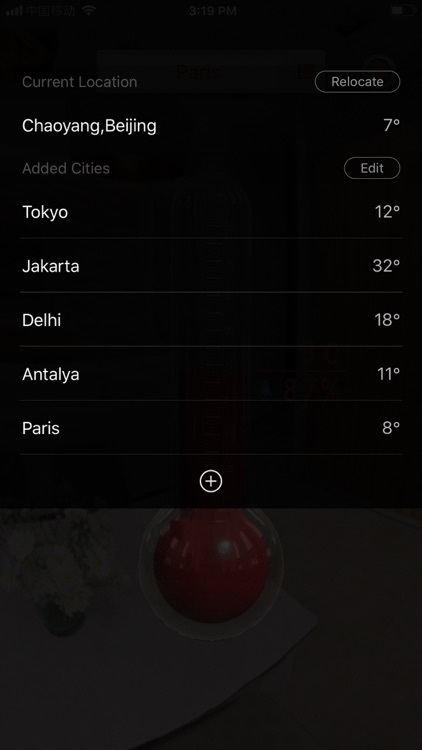 You can check weather globally like Los Angeles, New York, Chicago, Las Vegas, Hawaii, Sydney, Perth, Amsterdam, Tokyo, Ottawa, Toronto, etc.